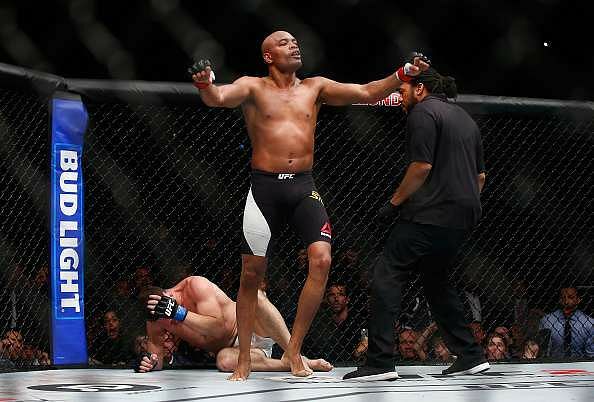 The fans of Anderson Silva can no more be disappointed for his withdrawal in UFC 198 as the surgery was quite successful and he has recovered to be ready to play his next battle. The UFC middleweight fighter has put in the best of efforts to come back. 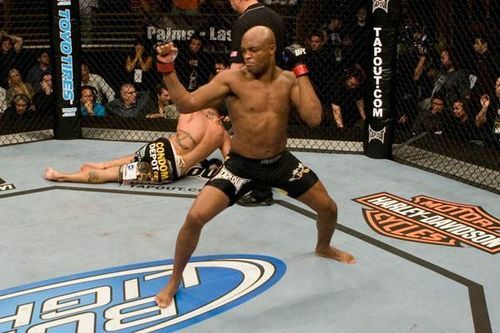 Anderson Silva is the martial artist as well as former UFC middleweight champion and he holds the biggest title streaks in the history of the UFC. He was moved out of UFC 198 as he had undergone a surgery but it did not change his mind to give up his next fight. He has been consistently working hard with the help of his physical trainer to get back in form and play his next game. The physical trainer of Silva, Rogeria Camoes has said that Silva is keen to take part in the big fight, which would take place in Vegas on 9th of July. The trainer thanked god for things went on smoothly and said that Anderson Silva has planned his return. Silva showed his keenness and told his trainer to pack up everything to go to UFC 200. The best part about this middleweight champion is that he has always kept his mind focused and strong and has never lost his motivation. 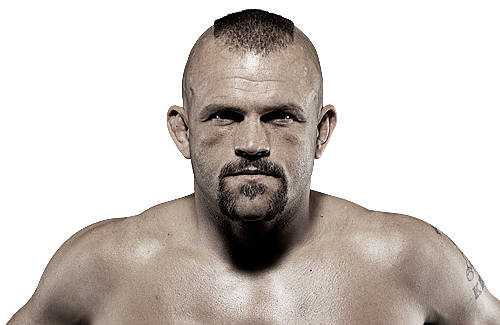 He has always shown eagerness and enthusiasm to take active part in the UFC 200 historical event. Georges St. Pierre and not Anderson Silva, is the greatest fighter ever to step inside the Ultimate Fighting Championship of the UFC Octagon, according to former two division contender Chael Sonnen. The American Gangster is known for his over the top trash talking and he has made quite a name for himself doing that and it seems that he has carried that habit well into retirement and his new career as an analyst. The Oregon native made an appearance at ESPN MMA in his role as an analyst where he discussed in detail, the careers of two of the greatest fighters in the history of Mixed Martial Arts – the former UFC Welterweight champion Georges St. Pierre and the former UFC Middleweight champion Anderson Silva.